CASH ONLY, NO TITLE TO MOBILE HOME! LENDERS WILL NOT FINANCE! 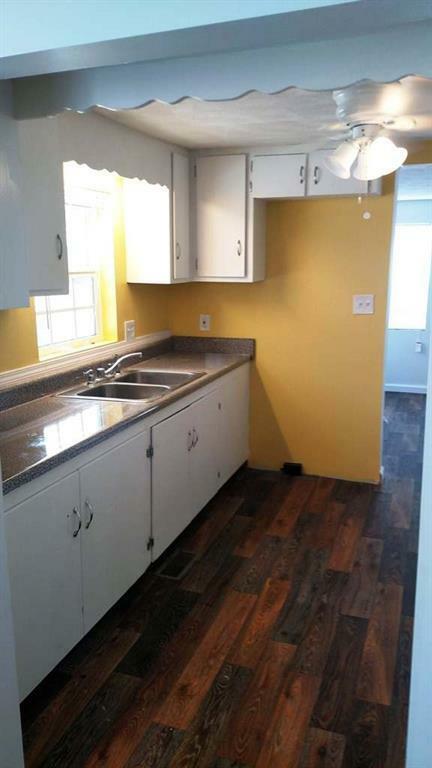 Unique property for the big family or live in the freshly remolded home and rent out the mobile home for income. 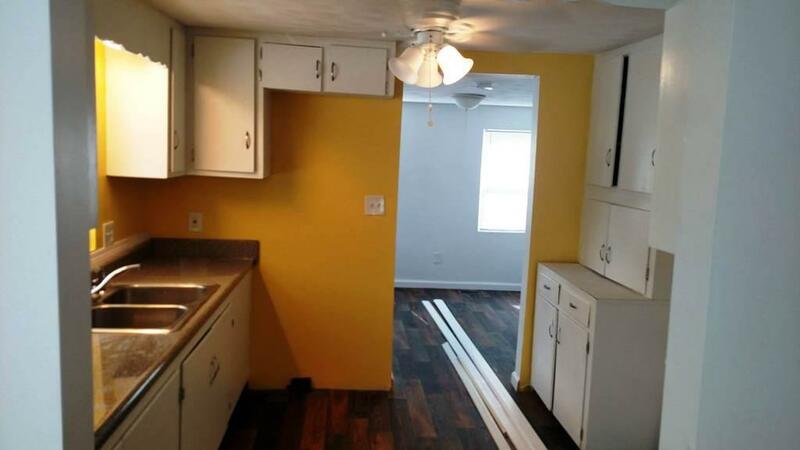 Main home features 2 bedrooms and 1 bath. 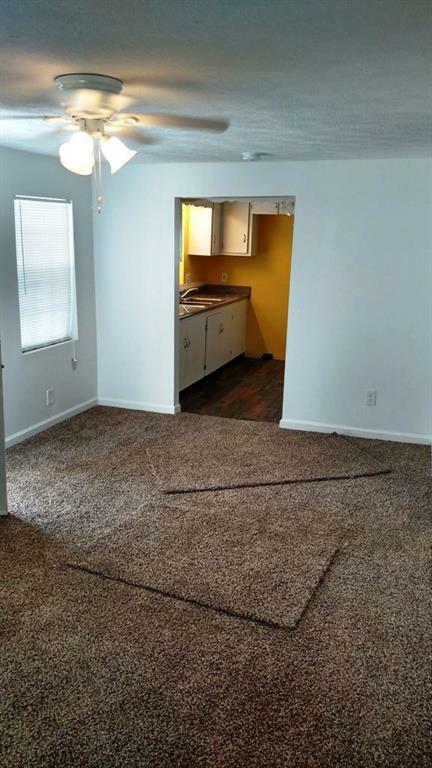 Extensive remodel. New roof, HVAC, wiring, plumbing,windows, flooring, carpet, fixtures, doors, all new bathroom, exterior siding...Moe in ready! The mobile home has a new roof and some interior upgrades. 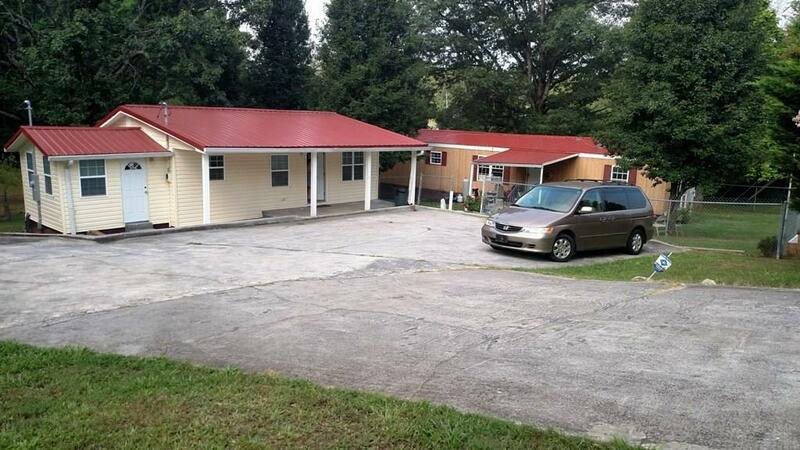 It features 2 bedrooms and 2 full baths with a large living area and front porch and back porches. All sitting on an acre of land!